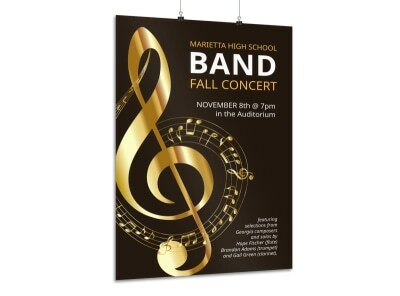 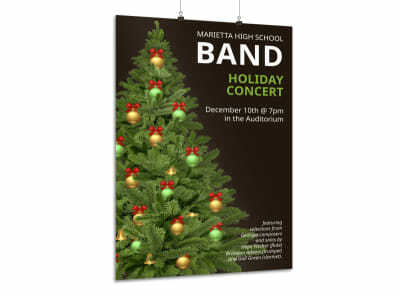 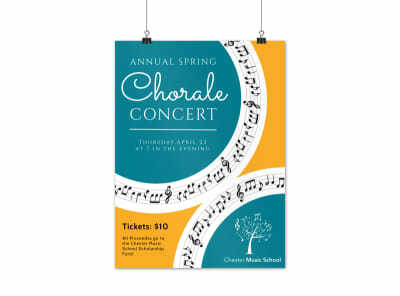 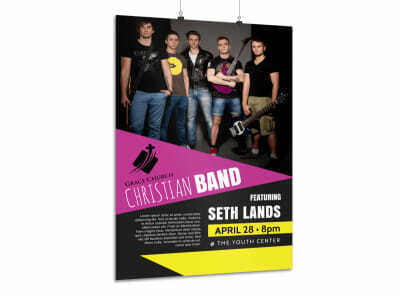 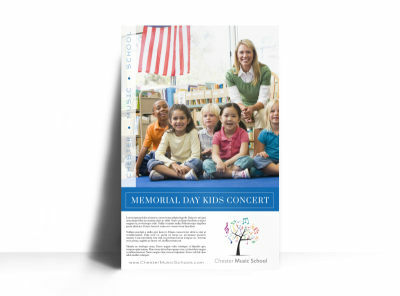 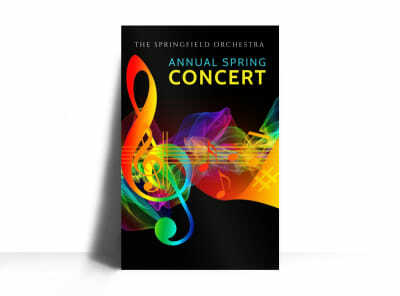 Turn up the volume on the marketing campaign for your upcoming concert by custom-designing your very own compelling and dynamic posters. 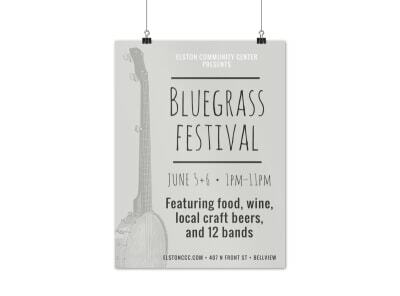 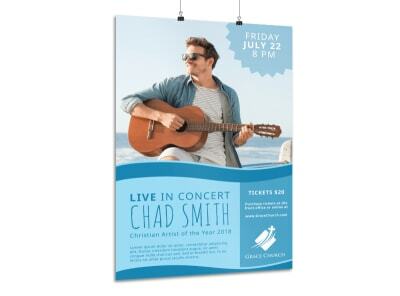 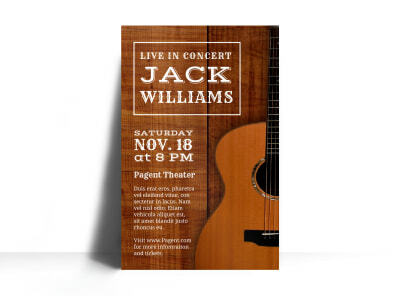 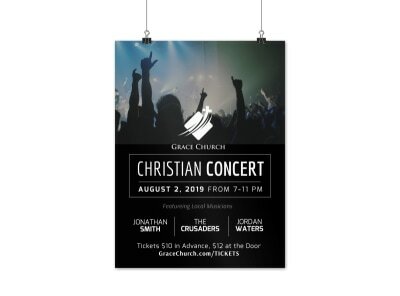 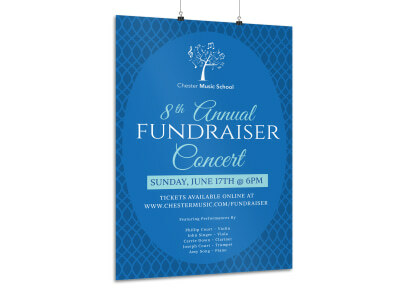 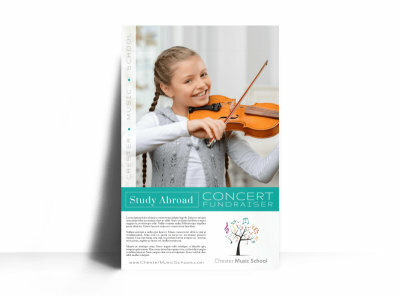 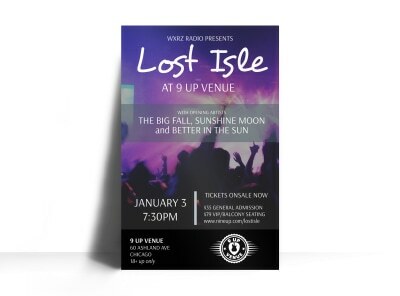 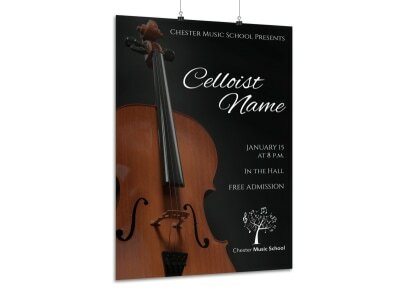 Our music-loving professionals have well-trained “ears” for fabulous design and have been hard at work churning out a full album of customizable concert poster templates perfect for your event. 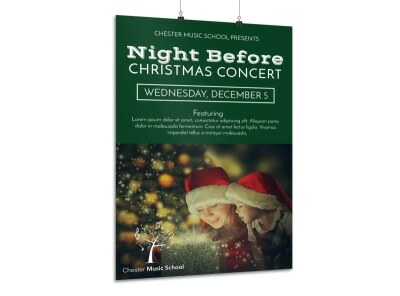 Take a short tour in our online editor to compose your own content and make any tweaks, then share your poster with your community easily via social media or by printing them absolutely anywhere!